Latest mask – one which probably should be posed with a bottle in a brown paper bag. 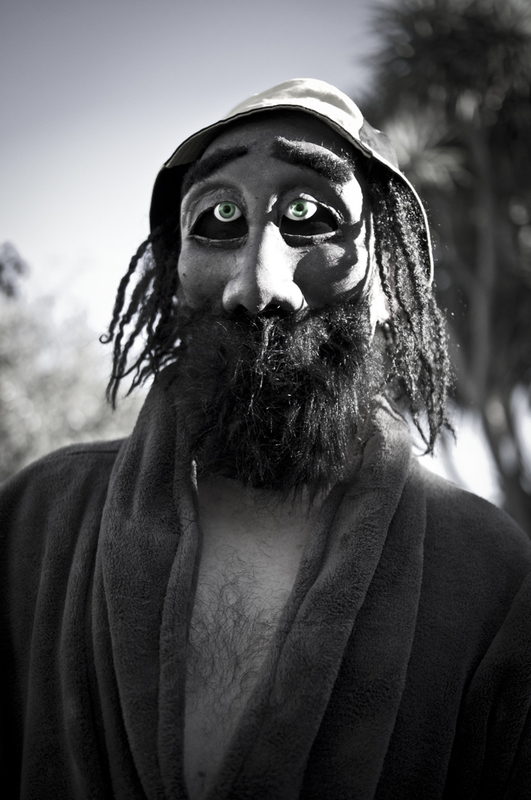 This entry was posted in masks and tagged beard, instamorph, man, mask. Bookmark the permalink.